Controlling, governing and facilitating a document’s life cycle mitigates your organizations risks. 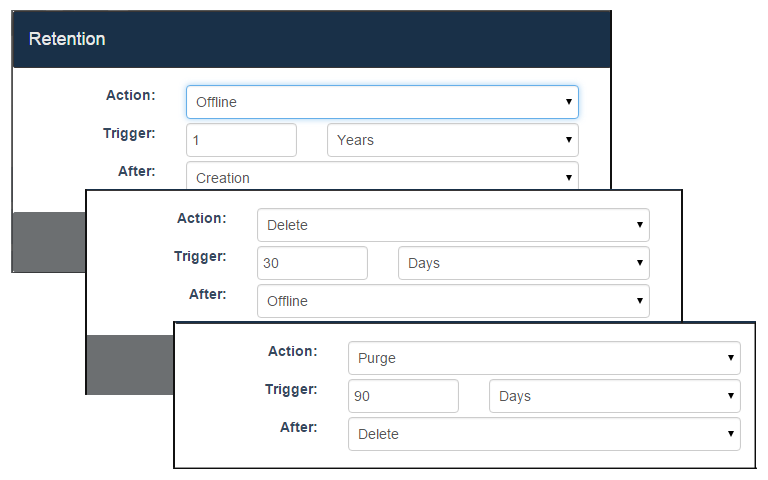 docMgt provides a fully-automated set of intelligent retention triggers that can be configured to identify, archive and dispose of documents based on easy-to-define business rules. docMgt has a full-featured document retention system that can be easily configured to archive and remove documents from the system. It can be configured to retain or remove documents by type or even on a document-by-document basis as needed. 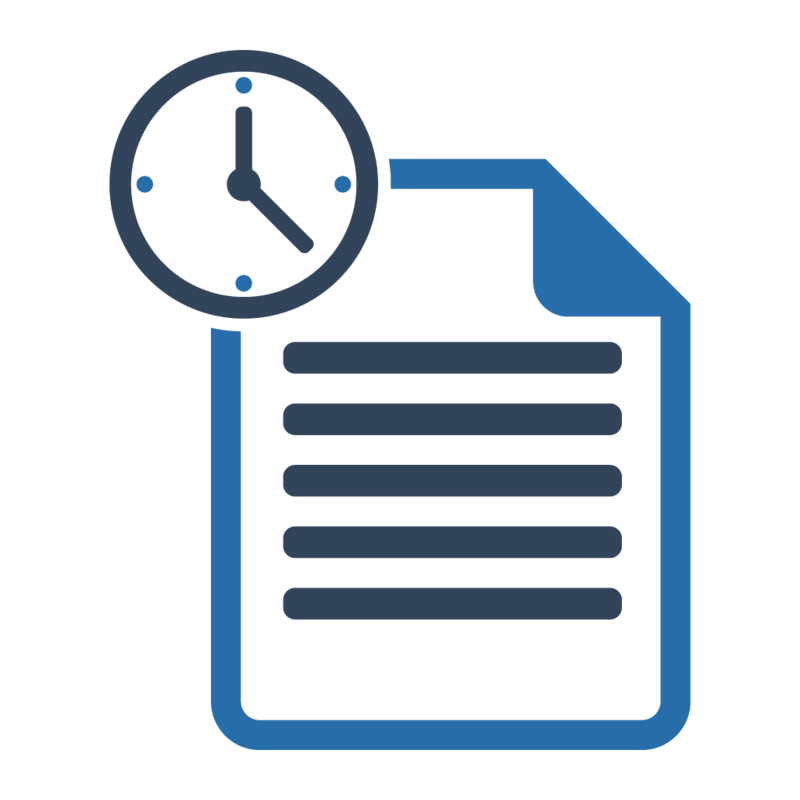 Users can even place a “retention hold” on documents so if there is a need to extend the life of a document, due to situations such as pending litigation, users can be sure the document will not be destroyed. Once the hold is removed the normal retention rules will apply to that document.